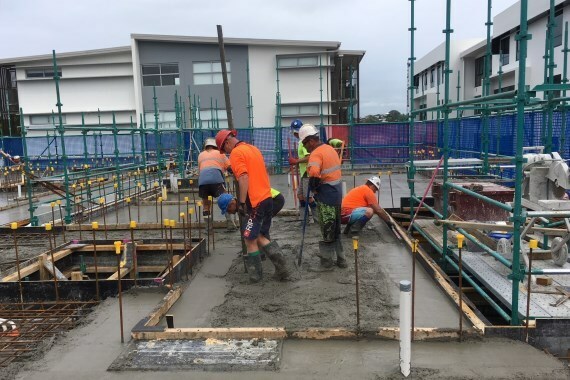 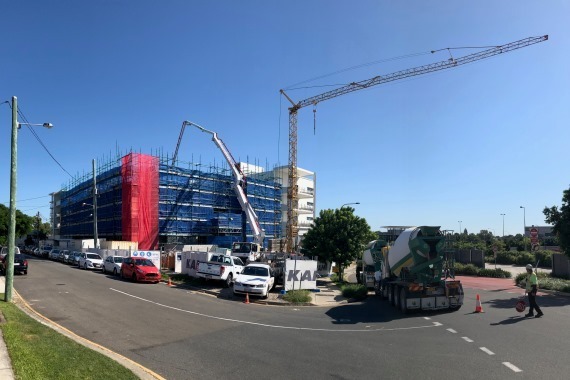 Kane Queensland has topped out at the Colton Avenue Apartments in Lutwyche, with the final 550m² deck poured. 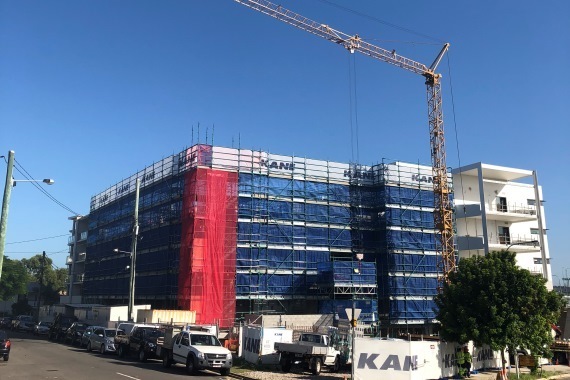 Following an Early Contractor Involvement phase, Kane has been engaged by Queensland Department of Housing and Public Works and Marketplace Developments to design and construct 24 one bedroom apartments over four storey's, plus a partial basement. 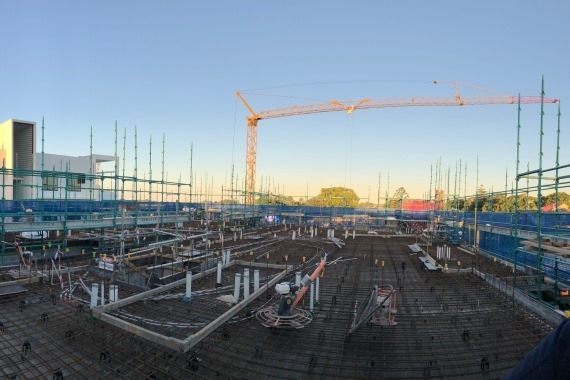 Works are progressing well with the apartments on track for handover in the third quarter of this year.